We help organizations build effective leadership teams at top management and CXO levels for mid-size and large organizations. We believe in maintaining long-standing relationships with our clients and ensure that superior services are provided to our clientele. As they say customer satisfaction is our motto. We specialize in providing Labor Laws consultancy services. We will undertake Labor Laws Audits, statutory returns filing/ Registrations/ Renewals under various Labour & Social Security Acts for principal employers and contractors. 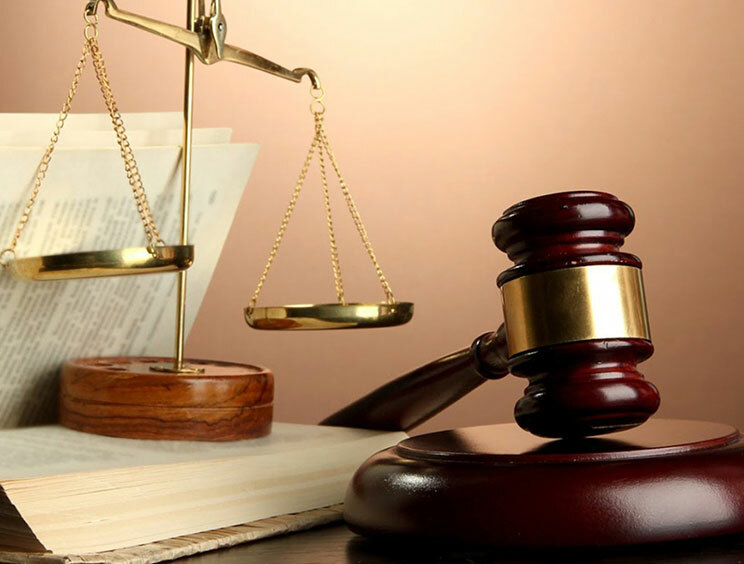 We ensure hassle free environment interms of complying with labour laws. 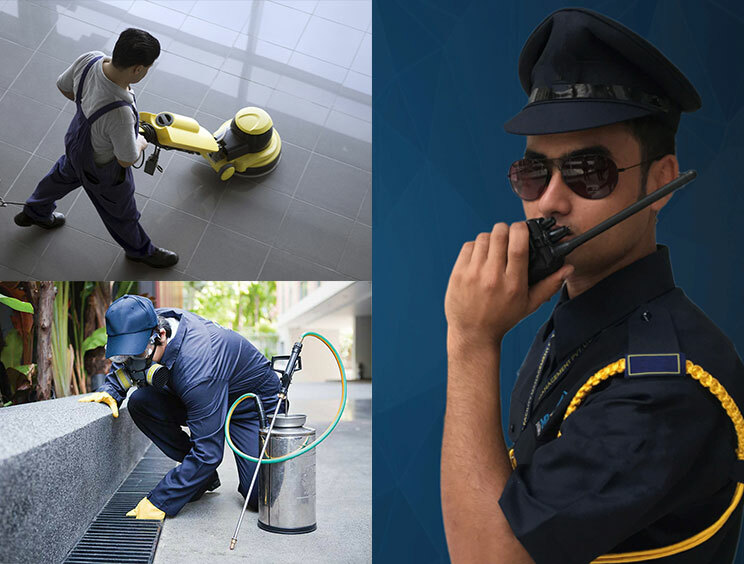 We undertake the facility management services i.e House Keeping, Security & Pest Control Management. 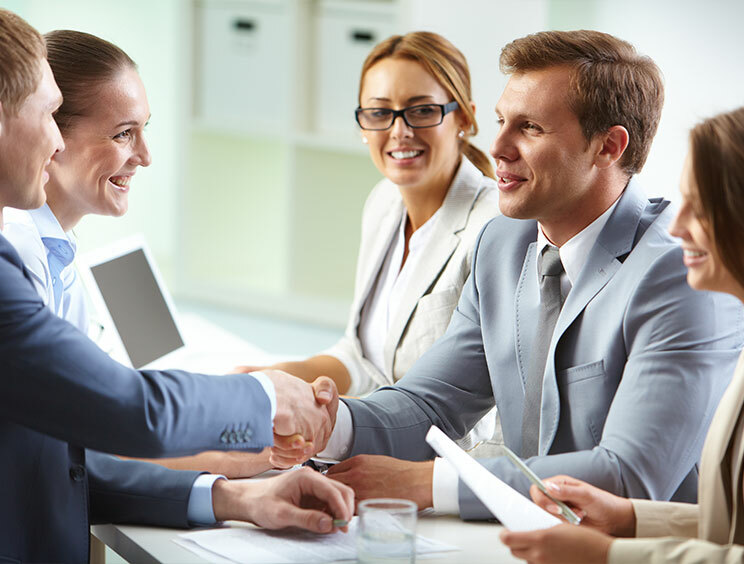 We aspire to add value to our clients by providing exceptional HR Services. Saketh HR Services was established in the year 2015 with an aim to provide best HR and Facility Management Services for leading industries like Healthcare, Pharmaceuticals, IT/ITES, Retail, Infra, Electronics Manufacturing, Service Organizations & Educational Institutions. We are committed to add value through each and every service we offer. Aspire to be one of the leading providers of HR & Facility Management Services. Our foundational ethos are to add value to our clientele. We constantly focus on our organizational abilities by putting persistant efforts inorder to enhance our clientele satisfaction. Combining a strong work ethos with intimate local knowledge, Saketh HR team is a formidable resource for both candidates and client companies alike. Human Resources (HR) is a very vital resource, a veritable sine qua non in any kind of organization. There is dearth of talent and trained manpower in the employment market. Saketh HR Services will undertake Labor Law Audits and submit the reports with recommendations to be complied as per the labour laws. You may concentrate on your actual business activities which is the matter of paramount importance for you.